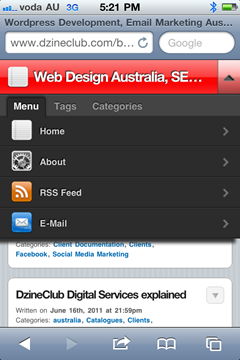 DzineClub is a results oriented online marketing and web design company based in Melbourne, Australia. 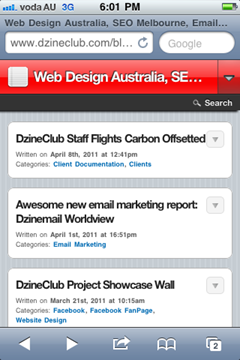 We provide specialised services in website design, CMS, Shopping Carts, email marketing, SEO and analytics. 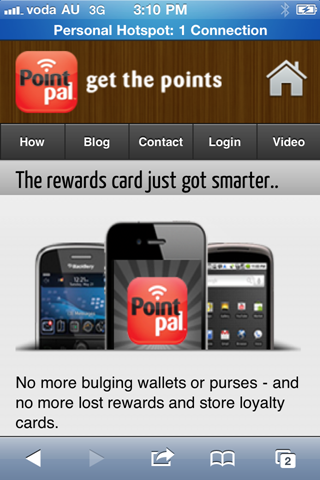 We are on target to deliver a new WordPress website every week until the end of the year. 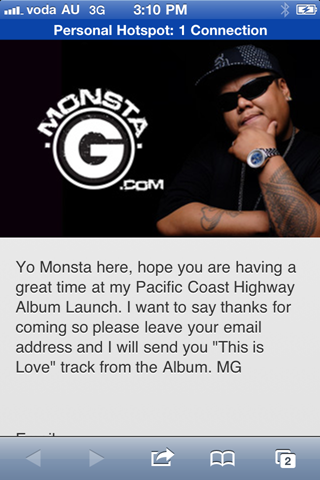 Which means that we will be delivering 22 WordPress websites this year. Please keep a look out for our blog as these sites go live and also our blog post which features all the WordPress websites that we have done. 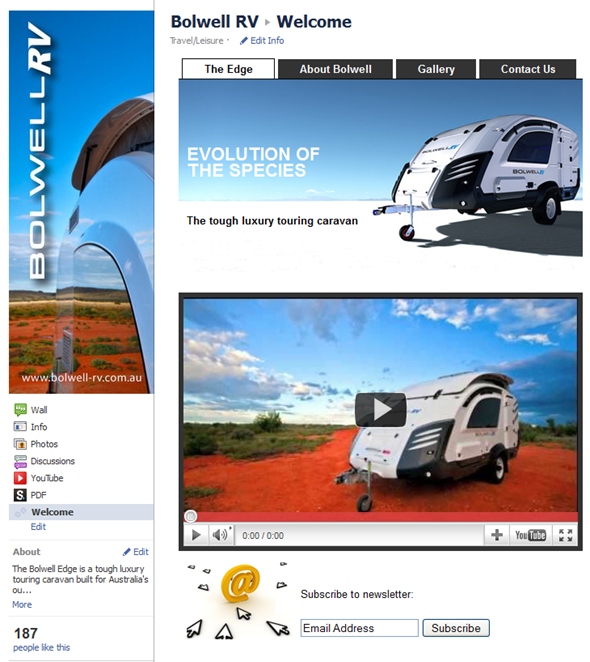 We have just launched a new design for Bolwell RV YouTube channel. The new design incorporates everything that is amazing about The Edge and also has a url back to the website for anyone who has come across the video by searching for it or by referral.